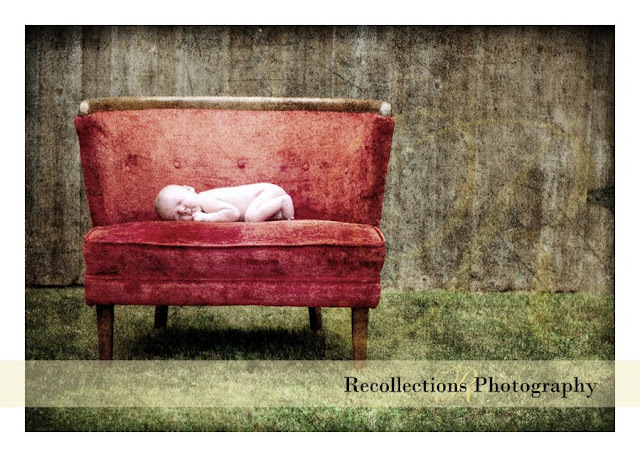 Recollections Photography - Newborn Child Family Photographer Frisco/McKinney TX: Celebrating a Wonderful New Year AND My 100th Post! Woo hoo!!! 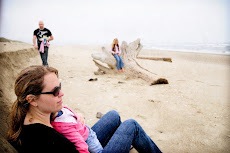 Another biased vote for my little one...Sarah in the red chair! 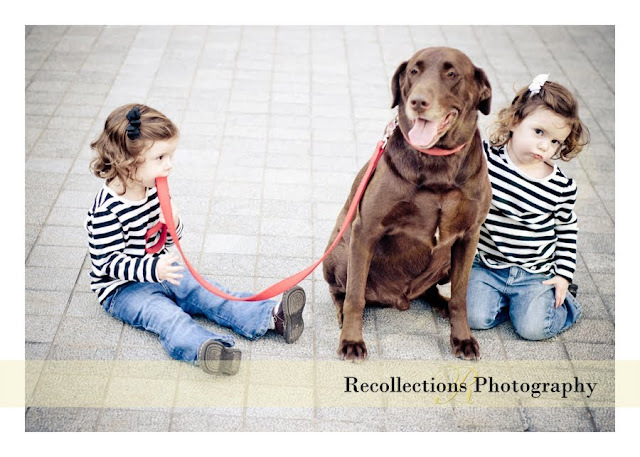 Have to vote for the last photo...the leash in the mouth..what a cute moment with that faithful doggy. 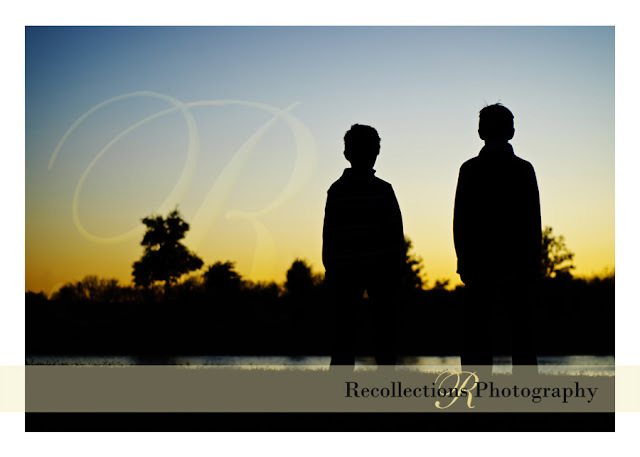 :) I do LOVE the pic of my boys...my Christmas card is my favorite I've ever sent!! Thank you, Tori! Even though I have some great friends on here and they are wonderful pics, I have to go with the last one, #10. Who doesn't love a leash in the mouth!! I couldn’t have chose just ten, so I can imagine how long it took you. And I’m sure your reasons for choosing them wouldn’t be the same as mine. Your eye is amazing, you have a true gift!! May God continue to bless you in this and ALL areas of your life. 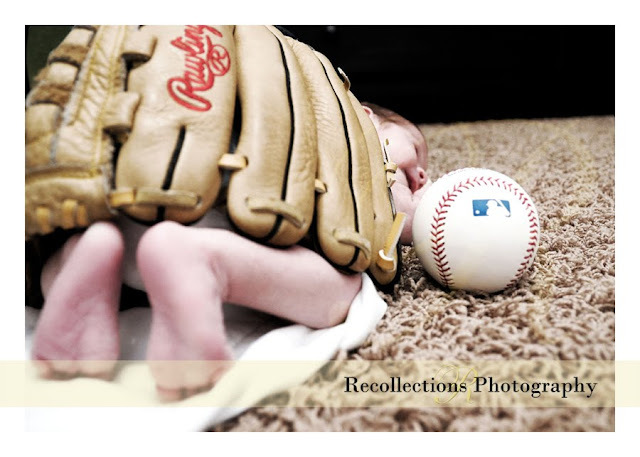 I have to show my support for baseball!!! ........ and my son! I love them all but my vote is for # 5. 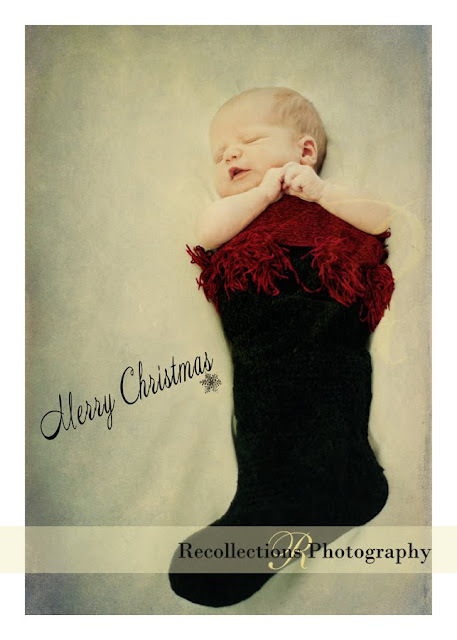 Precious little one in the stocking. 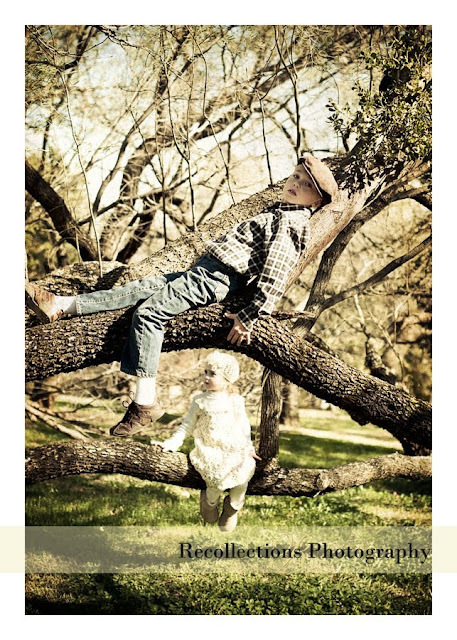 Ok, this one is tough, but I love the tree with the 2 kids in it....that is an awesome spot! #3 love the old school feel. 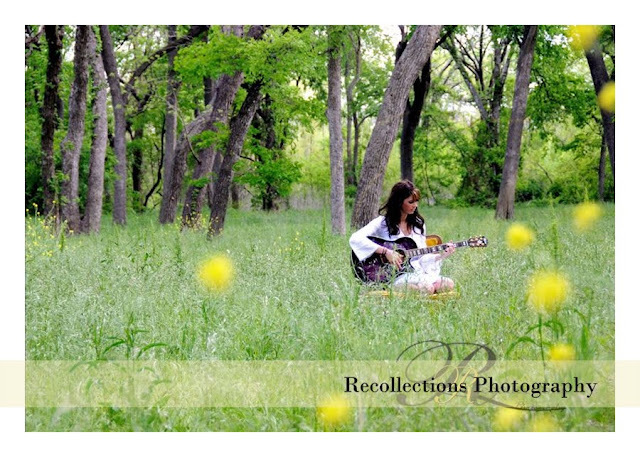 Beautiful pics Tori! Holy Cow, these are really wonderful. Inspiring work, really. I vote for #3... really original. All great photos Tori but I have to phote for my twins. What a beautiful memory of the twins. #8 - The twins are just too cute! #7, but it was a hard choice. Mike votes for #7. He thinks that it would be perfect for an album cover. He likes the depth and colors. This was tough! You have some great shots here but I think I'm going to vote for #10! Wow - a toughy, but i LOVE #3. Happy New Year! #9 Kalie! What a doll! #9 Kalie is the best Ladybug! #9 - my beautiful precious granddaughter Kalie!!!! These are all really fantastic... I vote for #9. Love the color and her expression! Oh love them all, that last one is my fav though! 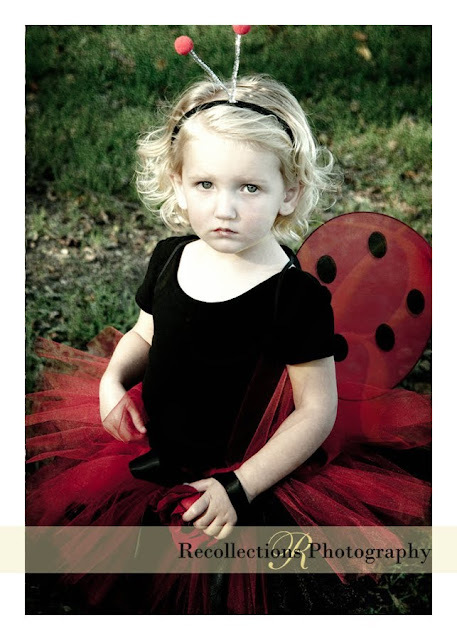 #9 I like Kalie the ladybug! #9 - Kalie the Ladybug is my vote! #9 Of course my precious granddaughter, Kalie Lynne!